Good things are happening in downtown Wayland! 2016 was a great year for Wayland Main Street, and 2017 is set to be even better. As we begin to look forward, we’ve decided to take a second to look back. Today we’re spotlighting one of last year’s most exciting accomplishments – the façade rehabilitation of a historic building in our downtown district. If you’re reading this spotlight, you probably know that we believe economic development works best when combined with historic preservation. The best way to bring a downtown district back to life is to preserve and showcase the historic resources we already have! Our downtown is full of history. The buildings in downtown Wayland have a historic character that you just can’t find in newer structures. Over time downtown buildings have been added to, covered, or altered so much that some are hardly recognizable as historic. This is where Wayland Main Street comes in. 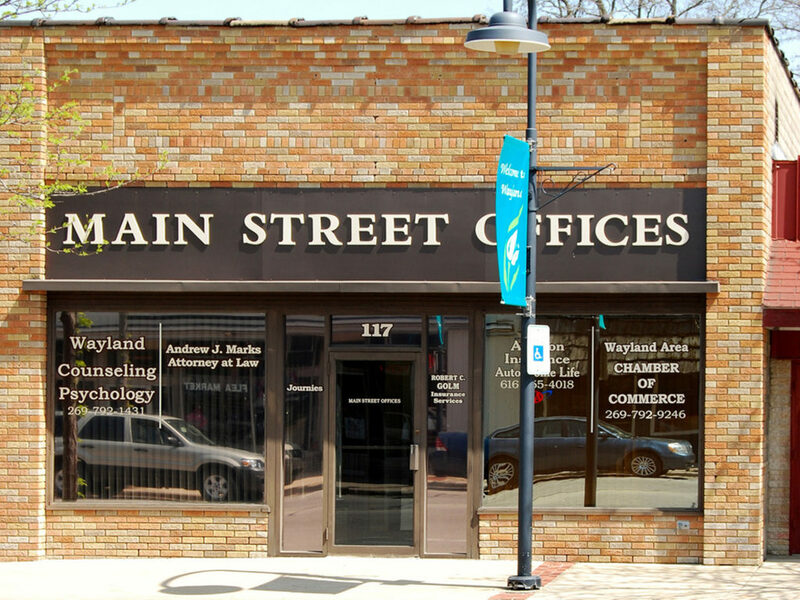 As a Michigan Main Street community, we receive free design services from the state. Design services paint a picture of what our downtown buildings could look like if preserved. 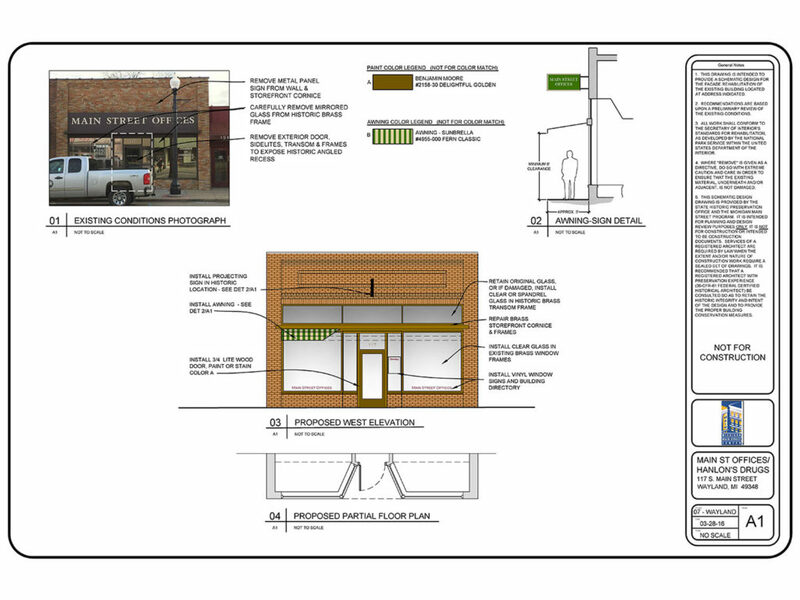 After a property owner receives a design service, the next step is to apply for our façade improvement grant. Read more about design services here and our façade improvement grant here. By offering a façade grant we encourage public private partnership and incentivize historic preservation in our downtown district. Small town revitalization works best when we all pull together to makes things happen. Take a look at our most recent project. 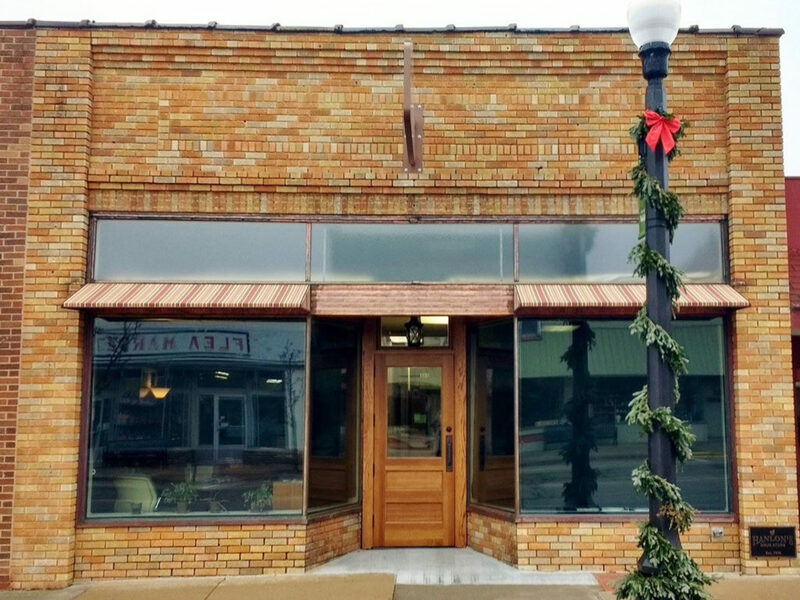 Here we partnered with Bob and Denise Golm to rehabilitate 117 S. Main Street. The building that currently houses the Main Street Offices. Bob and Denise received a design service in March of 2016 which they then used to strengthen their application for our façade improvement grant. Their late 1920s building underwent many alterations in its lifetime. With the façade grant, Bob and Denise were able to improve the overall quality of their building’s exterior while showcasing and preserving its historic qualities. Work on the building started in the fall of 2016 and is now finished! So why do we want to preserve buildings in our downtown? It’s pretty simple actually. It’s because we care! As the world changes and our community grows, the value of our historic downtown district increases. 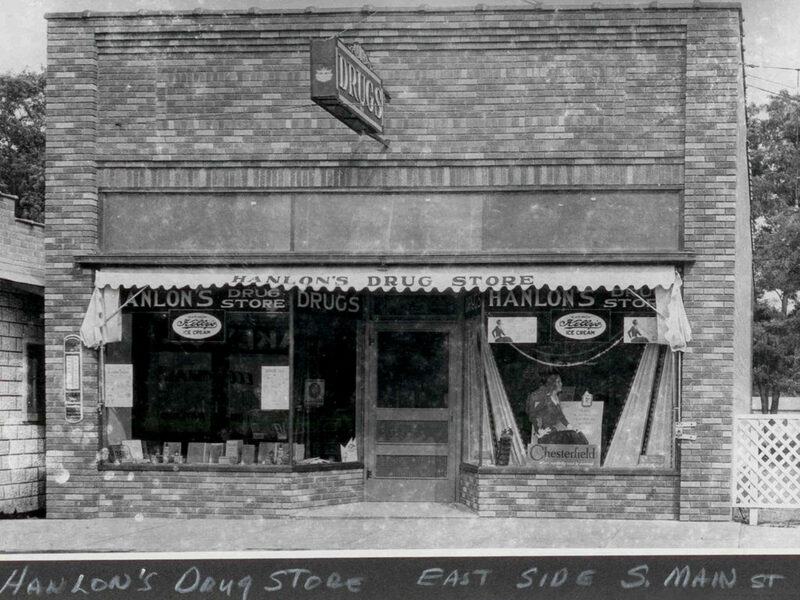 If you grew up in Wayland, you know how central the downtown district once was to community life. It was the place where people gathered. A place to truly shop, live, work, and play. By rehabilitating our historic resources, we improve the overall attractiveness of our downtown which strengthens existing businesses, draws in new businesses, investors, and foot traffic. People take notice when a community pulls together to take care of their downtown district. This is how we are building legacy. We’re revitalizing downtown Wayland . One façade at a time. The façade improvement program is open to downtown building/business owners and is awarded on a first come first serve basis as long as funds are available. 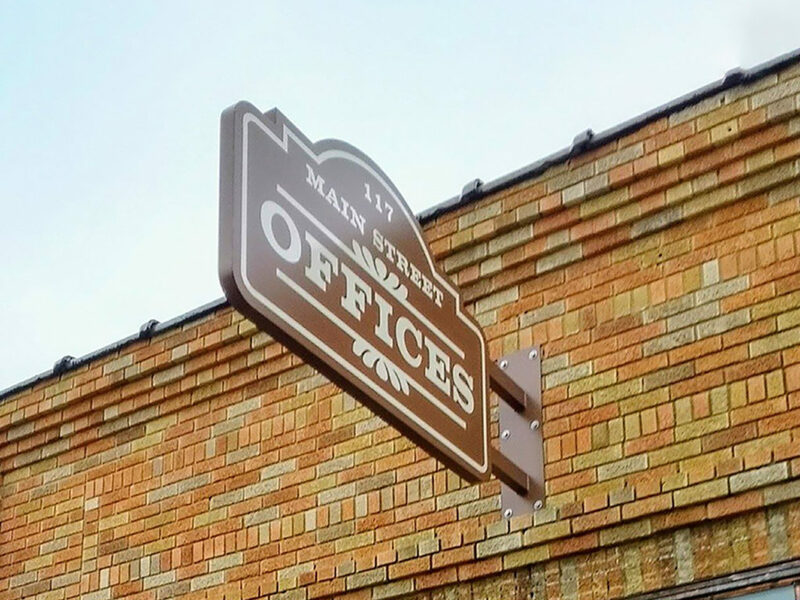 Wayland Main Street/DDA allocates funds on an annual basis based on budget availability and approval by the Wayland City Council. Read more about how historic preservation helps downtowns thrive here.